Looking for futuristic technology while buying yourself a tab? Samsung Galaxy Tab4 T330 is the tab for you. 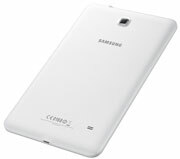 Samsung released the T330 in april 2014, in its tablets range. So what’s in this tab that makes it all new and exciting, the device comes with an 8 inch TFT capacitive screen and a 1.2 Quad-core processor coupled with 1.5GB RAM. Booting on Android 4.4.2 KItKat OS, the device houses a massive 4500 mAh Li-ion Battery. Talking about the picture quality, the tab comes equipped with 3.15MP main and 1.3MP front camera with HD resolution of 1280 x 720 pixels. With an internal memory of 16GB, the device can be further expanded up to 64GB via a MicroSD card. Over all the tab gives a premium and luxury feel, the Samsung Galaxy Tab4 T330 priced at INR 20,900. 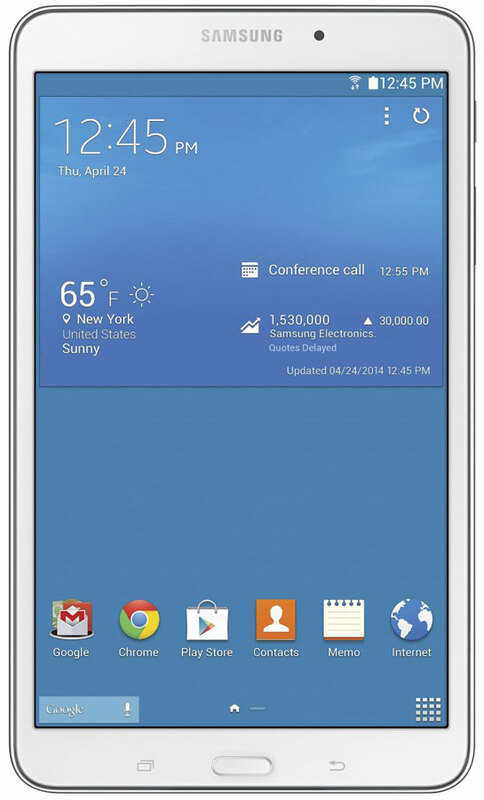 Samsung Galaxy Tab4 T330 Wifi 16gb full specs and reviews as of Apr 2019. Buy it here!